This product is one that I have seen my flatmate use for around 5 years now. It has always intrigued me as I love to find lip products that do an amazing job at moisturising the lips whilst also looking really pretty and being super easy to apply. 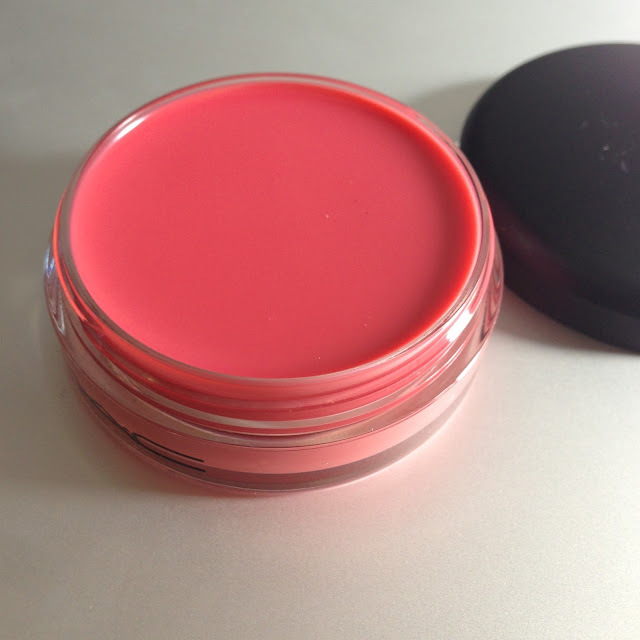 As a lip conditioner, the formula really nourishes the lips, removing any feelings of dryness and chapping. You can apply it quickly to you finger and then onto the lips carelessly and easily without reaching for your mirror, which to me is always a bonus with lip products. The scent is quite sweet and definitely something that you would be happy to lick off your lips without puckering up at the taste, I’m speaking to you Carmex. The rosy pink tint is also transferred slightly to the lips as a rosy sheen to enhance the lip colour, which again is a lovely bonus. After giving my flatmates newest tub a try, I think this might be something I’m going to invest in myself as a change from Carmex for a month or so. They last for around 3 months if used daily and I think I might possibly fall in love with it. 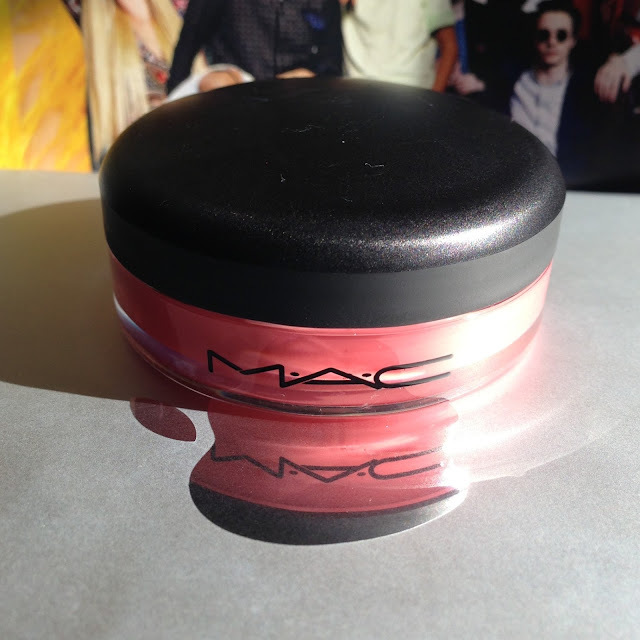 However, I have a horrible feeling this has now been discontinued and in that case there is a gorgeous coral shade to replace it, Gentle Coral. This has been swiftly added to my wishlist. What is your favourite lip conditioning product?